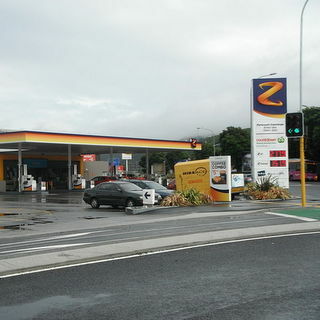 Greenstone Energy, owner of New Zealand’s BP and Shell stations, is looking at a contactless upgrade that would allow drivers to pay for up to $60USD of fuel with a tap of a contactless credit card, according to stuff.co.nz. Greenstone’s move coincides with a mass migration towards contactless payment techonlogy in New Zealand as the country gears up to host the Rugby 2011 World Cup. “We expect contactless card readers will be around in New Zealand in time for the World Cup and if customers want to tap and go, we’ll consider that too,” says Greenstone Energy spokesman Jonathan Hill. Greenstone also hinted at possibly accepting Wellington, New Zealand’s contactless Snapper transit card at service stations in the future. According to stuff.co.nz, Australian service station chains are also considering a move to contactless payment, but with a prospective charge limit of $96USD.